The City of Hickory, Catawba County, and the Catawba County Economic Development Corporation (EDC) invite the public to attend the official ground breaking ceremony for Trivium Corporate Center on Wednesday, May 16, at 3:00 p.m.
Trivium Corporate Center is a 270-acre Class A business park, located between Robinwood Road and Startown Road, which is being jointly developed by the City of Hickory, Catawba County, and the EDC, as one of the four City of Hickory bond projects. $4.5 million of bond funds have been allocated to the project. The business park, marketed by the EDC, is zoned for office and light industrial, and is an ideal location for corporate headquarters, due to its convenient location. Formerly known as Park 1764, the business park has been rebranded as Trivium Corporate Center to reflect the industrial park’s modern facilities and advanced capabilities. The Latin word trivium means “the place where three roads meet,” which reflects the location of the Corporate Center along the main connector between Interstate 40, Highway 70, and Highway 321. The project will transform pasture land that provided a livelihood for the Lutz family, into an upscale manufacturing park that will yield exponential economic benefits for the entire county. Construction of the Corporate Center will begin with the entrance amenities and off-site collector sewer. Local contractors Neill Grading and Construction and Hickory Sand Company have been awarded these projects respectively. Work is on-going on these projects. From Highway 70, travel south on Startown Road for approximately 1.5 miles to the Trivium Corporate Center entrance, located at 2369 Startown Road, Newton, NC 28658. The entrance will be approximately 0.5 miles south of Discovery Church on the right. 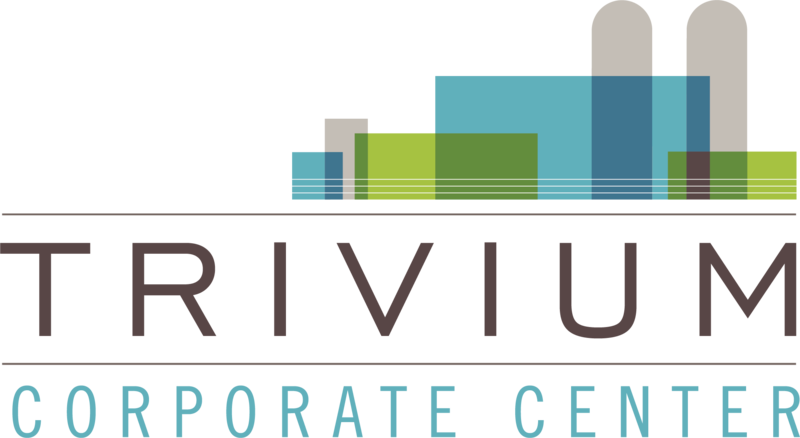 For more information about Trivium Corporate Center, please call (828) 267-1564 or visit www.triviumcorporatecenter.com.